FairLifts can help you with Montana transmission line construction. 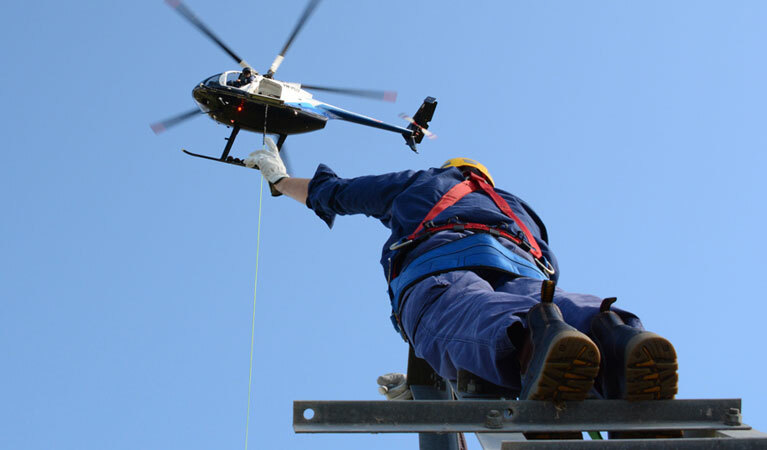 Helicopters ease many of the tasks such as heavy lifting, utility pole installation, stringing power lines, performing site inspections, and logistical transportation. FairLifts partners with certified pilots and crew. We want to take the stress away, do all of your heavy lifting, and help you with your transmission line construction. Often times helicopters decrease not only the workload but the time it takes to finish a power line project. We are more than happy to assist you. Because of Montana’s mountainous regions, transmission line construction projects face obstacles. Many mountain ranges are found in the western portion of Montana. There are 77 ranges that are a part of the Rocky Mountains. Mountains present difficulties to Montana transmission line construction and make it more hazardous to have a ground crew. Often times a ground crew is slowed down by the terrain. An aerial crew, however, can literally fly over obstacles such as mountains. Consider taking your project to the air with FairLifts. FairLift is connected to only the best pilots and crew to assist you with your transmission line construction needs in Montana. Each of the services are customizable. Read on to learn more. When you are putting up power lines, chances are there is some heavy lifting involved. This may include a variety of tasks, including constructing towers. Because of the lift power of a helicopter, this is more than possible with your Montana transmission line construction project. Let a helicopter do some of the heavy lifting. Having a skilled pilot by your side can make stringing wire easier. A helicopter has the ability to hover where it is needed while a person gets the job done. Generally, the stringing of wire is done with the help of an object called a needle. A utility pole is heavy. 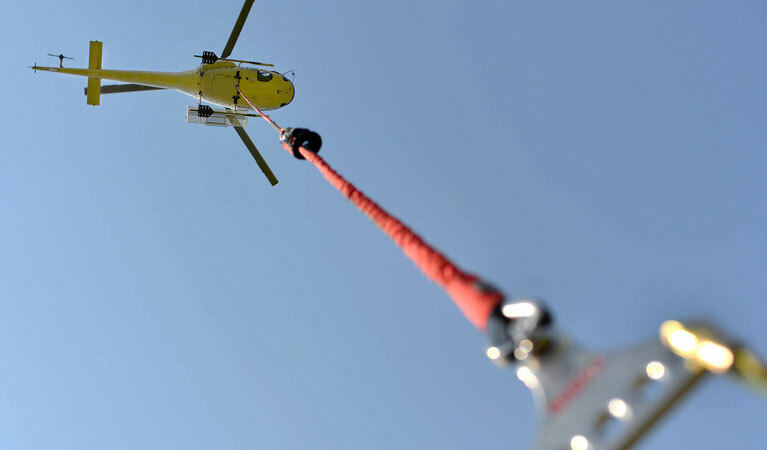 You can eliminate the strain on the ground crew (and often times the amount of people involved) by having a helicopter assist in the operation. A helicopter can perform the heavy lifting needed here to make utility pole installation stress free. Generally, the area is scouted out ahead of time by a ground crew to string power lines. But this can take a tremendous amount of time; a helicopter provides an aerial view to speed up this process and—depending on the size of the land—do it in a matter of days compared to months. Terrain is often a difficulty as it can prevent many problems for Montana transmission line construction. Problematic terrain can include mountains, lakes, and rivers. A helicopter assists with this by transporting workers to where they are needed and avoiding unnecessary ground travel. Having difficulty with Montana transmission line construction? FairLifts is ready to help you with Montana transmission line construction. A team member is waiting by ready to assist you 24/7. Call us if you have questions, would like more information about the service, or if you would like a quote.